I spent May in quiet reflection. As an introvert, I find the need to retreat from everyone in order to recharge. The early part of the year was such a whirlwind of activities, and while it was a lot of fun catching up with my favorite people, a big part of me just longed for some alone time. So I canceled trips, rescheduled meetings (or turned them into emails), muted most of my chat groups, and generally withdrew from most social interaction. It was glorious! Work continued as usual, of course. I have a bunch of brand and web design projects that are due to be launched this week and next week, and I can’t wait to unveil them! Make sure to follow me on Instagram if you want to get fresh updates! 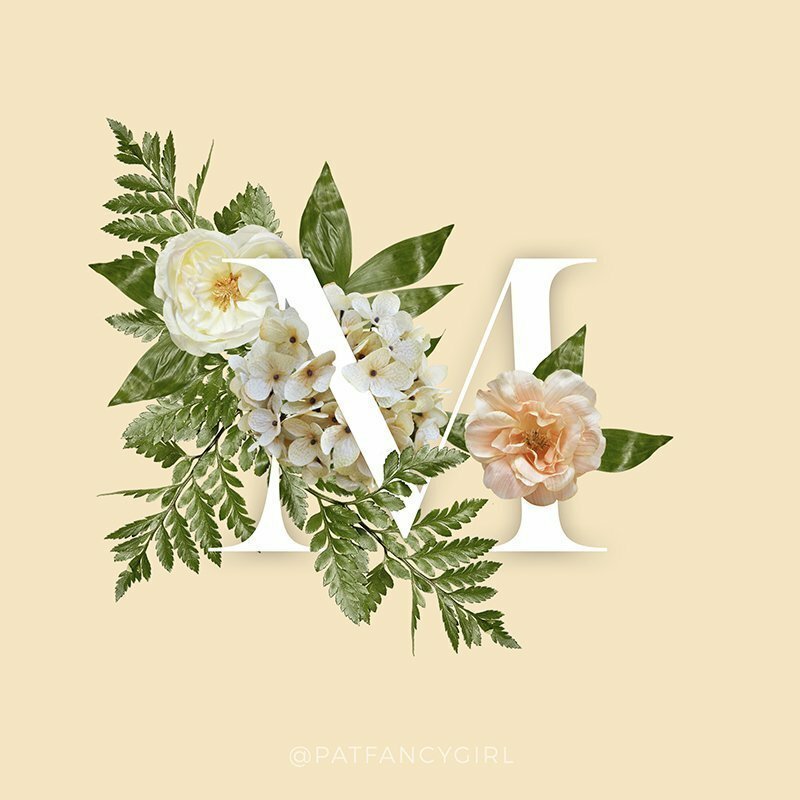 On another note, it was fun to revisit floral typography today. As you may have guessed, I was inspired by the floral decorations at the royal wedding. Who else was glued to the tv last weekend? I just adored the flowers at St. George’s Chapel! 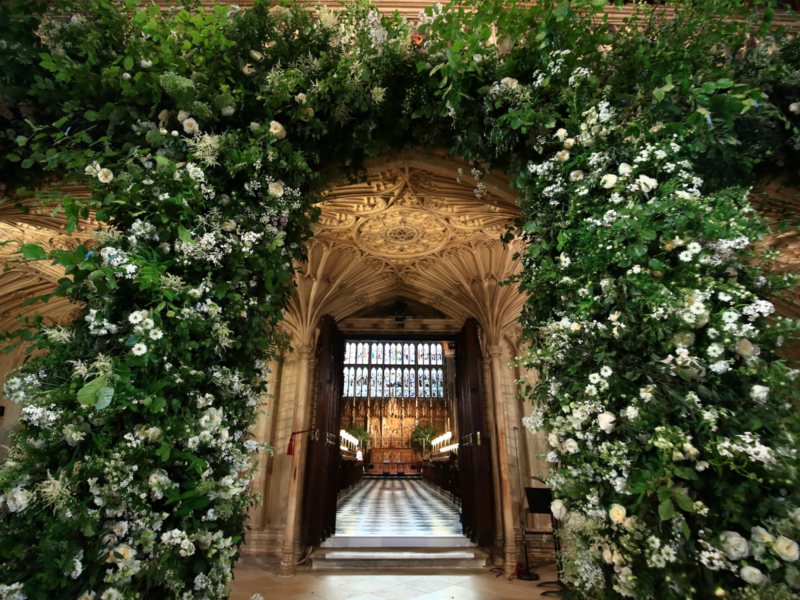 The lush greenery and beautiful flower display was crafted by Philippa Craddock, and it was absolutely breathtaking! I can imagine how amazing it must have smelled too. And wasn’t it great that they donated the flowers to hospice patients after the wedding? 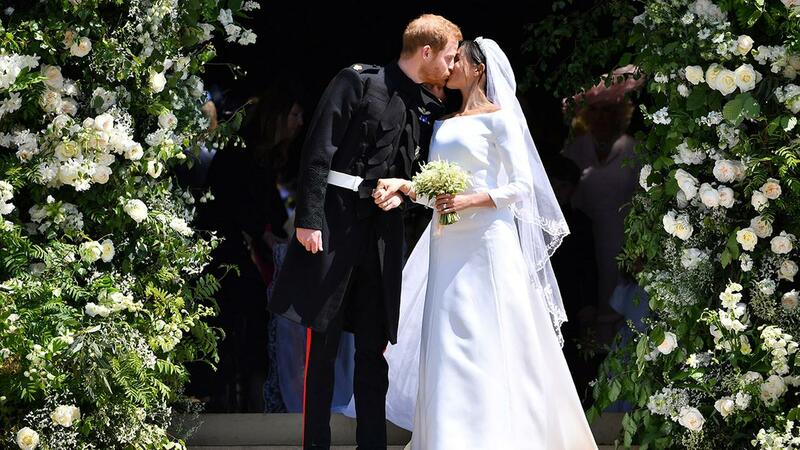 What did you think of her dress? 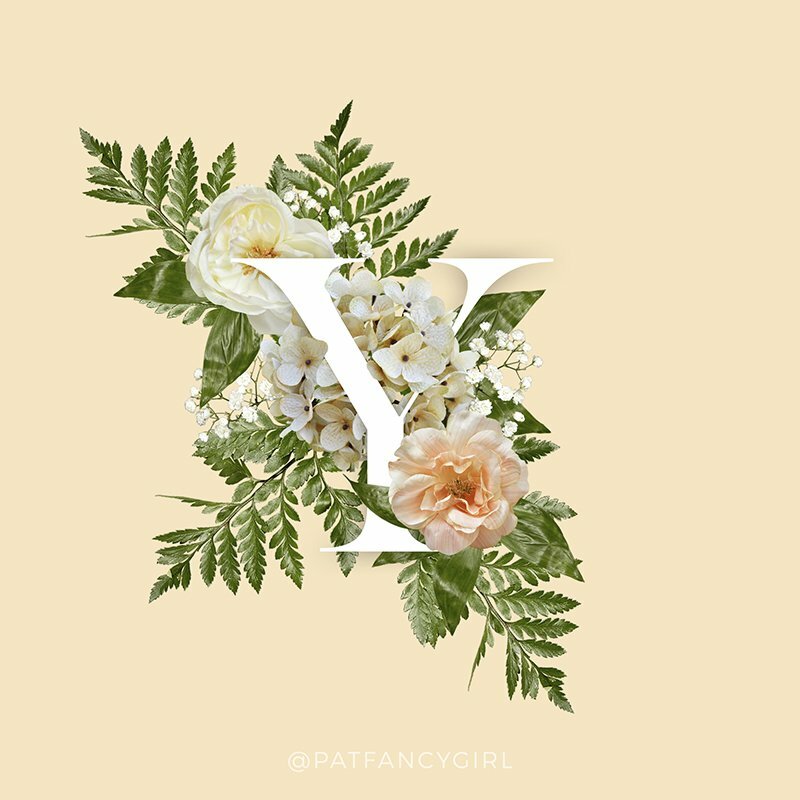 I thought it was perfect – tasteful, elegant, classic, and beautiful. Just like the bride. She stayed true to herself, which is a branding lesson right there. 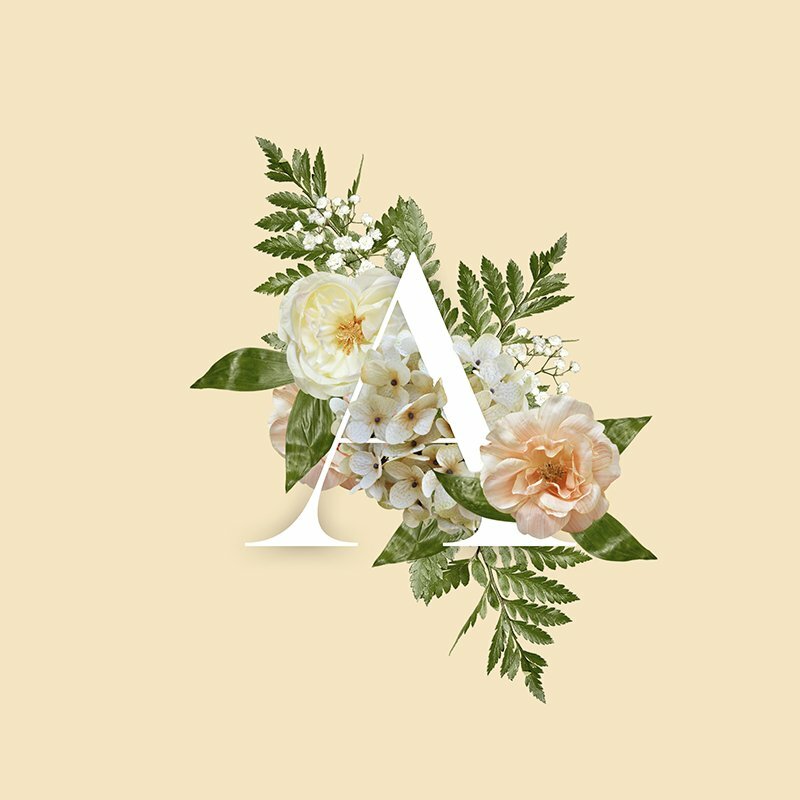 To see more of my previous floral type projects, go here.